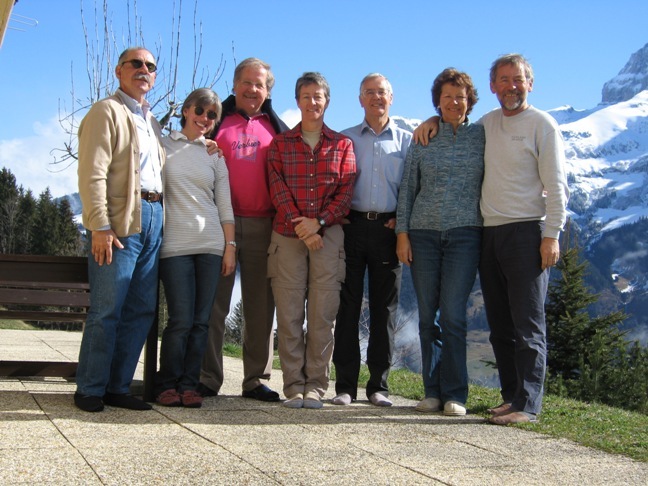 After the first enquiry, we have decided to arrange the 3rd bi-annual Earthrounder ski week Champéry 2009 from Saturday 7 March to Saturday 14 March 2009 in our chalet 'Gerenuk', 47 route sur Cou, CH-1874 Champéry. It is the first week after the end of the school holidays, so it should not be too crowded, plenty of snow and longer days. It is one of the largest international ski regions in the world with 200+ ski lifts which can be all accessed with a single ski-pass. As you can see from the webcams on the first site, there is already plenty of snow! We lodge for free (first come, first served..) those whom we have room for in our chalet, and if there are more than we have room for, we will either rent another chalet nearby or help you to find a hotel. And our chalet is almost full already! Priority of course for those who come and stay the whole week. 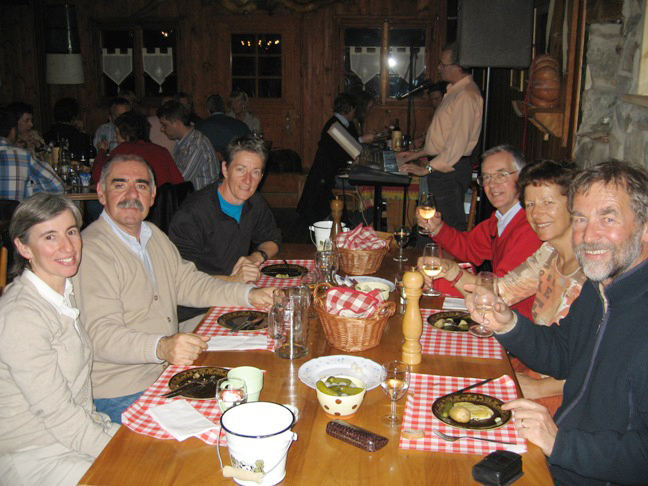 Socializing on the ski slopes, having lunches on the ski slopes of Portes-du-Soleil and talking flying, either in France or Switzerland, then socializing in the evenings, in chalet 'Gerenuk' or nearby restaurants. A famous chef from Vevey, Denis Martin (2 ** Michelin in Vevey!) has recently open a gastronomical restaurant 'C21 Le Centre': www.centrechampery.ch/en/ which we have not tried yet, but will try it out before the meeting. Should be excellent but probably not cheap! For the first time in many years, our nearby mountain restaurant Cantine sur Cou: www.cantinesurcoux.net/ has decided to open up also in the winter season. Good place for a Swiss cheese fondue at lunch time if weather does not collaborate for skiing. So lots of Mooney drivers around and we will certainly have a lot of fun on the slopes and in the village! A few pictures attached from the last Earthrounder ski week in March 2007.
as it gets loads of spam anyhow!